City Beat Disco prides itself on its extensive range of music. Whether your event is a nostalgia, theme or dance party, Wedding, 21st or milestone birthday, rock 'n' roll or 60's - 70's - 80's retro Party; City Beat is there with all the major Hits from all eras. From Classic hits, right up to the latest music. Top 40, House, Commercial, Indie / Alternative, R&b / Hip Hop / Rap, Jazz House, Disco, Techno, Latin, Rock & more. 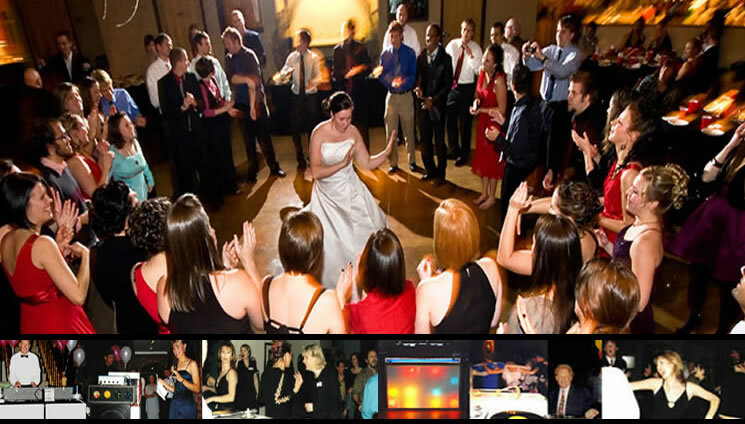 In fact, we have the DJ's and resources avaliable to cater for any style of music at all. Below you will find a list of the music styles that have made City Beat Disco one of Victoria's most respected entertainment providers over the past decade. 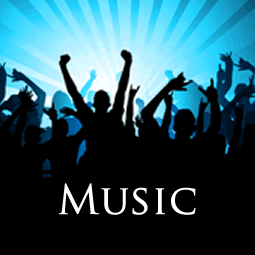 Check out our Music List section for a more extensive selection.